At any point in time, a disease, an injury, or old age will be experienced by someone in your family. When that time comes, the tasks that were once performed on their own may be hard to complete in the current situation. We know that assistance will be needed, and we aim to give them the quality support they require. Caregiving is a noble yet challenging responsibility. We make sure that we put our hearts in that responsibility, helping you and your family live better despite the presence of a medical condition or the challenges of old age. 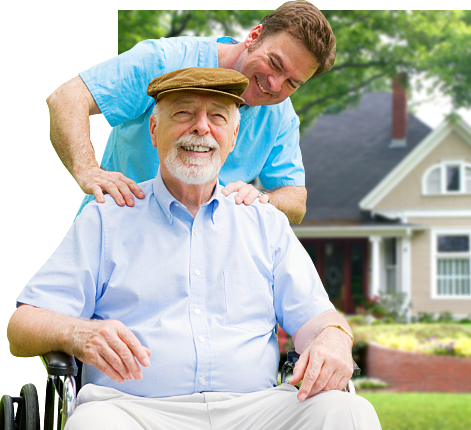 We are trained and licensed to render non-medical home care services to anyone who may be in need of them regardless of age. We would love to discuss your particular situation and give you available care options. Call us at 403-516-2490 or 403-991-5202 today. How can we help you today? Send your inquiries or comments online. We will be in touch with you soon.